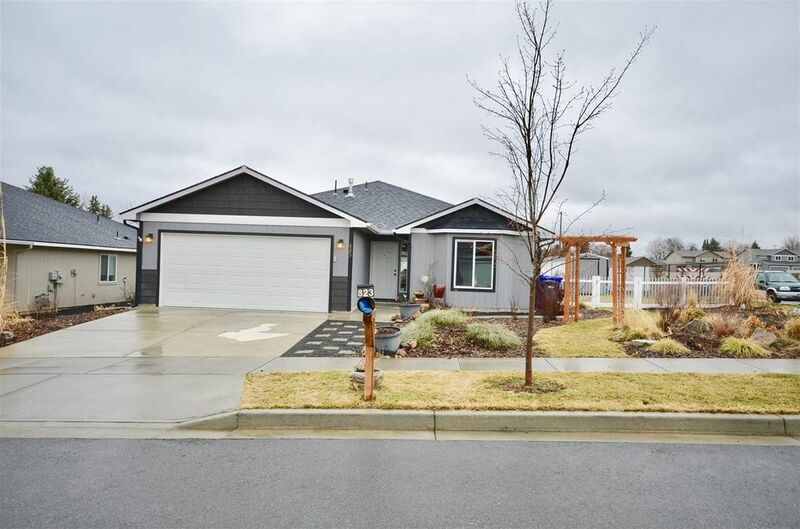 Clean & move-in ready South Valley rancher with a covered front porch, private fenced backyard located close to schools. This home features a master suite with a full bathroom. There are a total of three bedrooms and two bathrooms. This great room concept home has cathedral ceilings, a dining area and a kitchen with stove, refrigerator, microwave hood and dishwasher. There is a main floor utilities and a two car garage with opener. Directions: Bowdish to 8th, left to Wilbur, right to home.